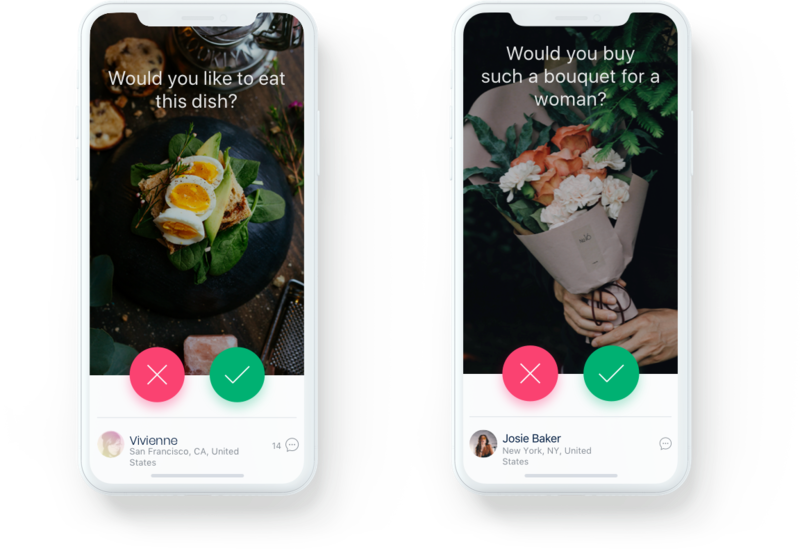 Vootex is a mobile application that allows companies to test their ideas and products before releasing them and collect real market feedback on existing products to see areas for improvement. In the modern business environment, characterized by intense competition and rapid market transformation, assumptions that entrepreneurs make about their potential customers’ needs and challenges may be inaccurate. Our client, a marketing automation company from San Francisco, wanted to rethink the standard approach to market validation. They asked us to develop a tool that helps marketers perform field studies. Our team needed to create a tool that would help businesses simplify and accelerate market validation, perform market validation globally, and get results efficiently. 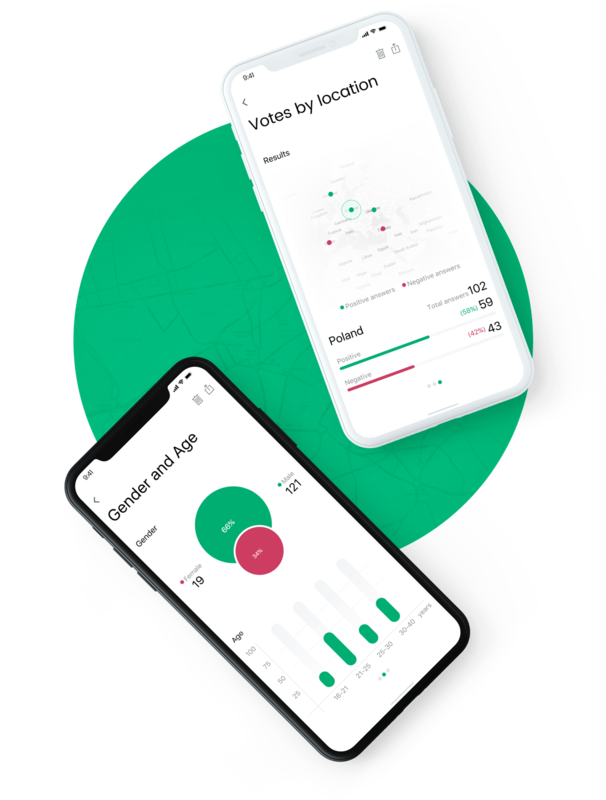 To make the product attractive and easy-to-use for respondents and businesses, we built Vootex as a social voting application. 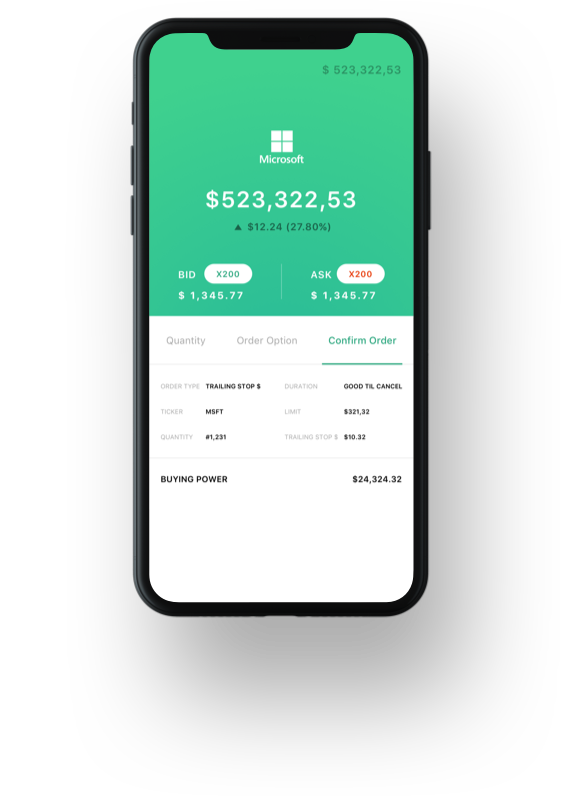 We developed an app that allows companies to test their ideas and products before releasing them and collect real market feedback on existing products to see areas for improvement. Vootex has a global reach. 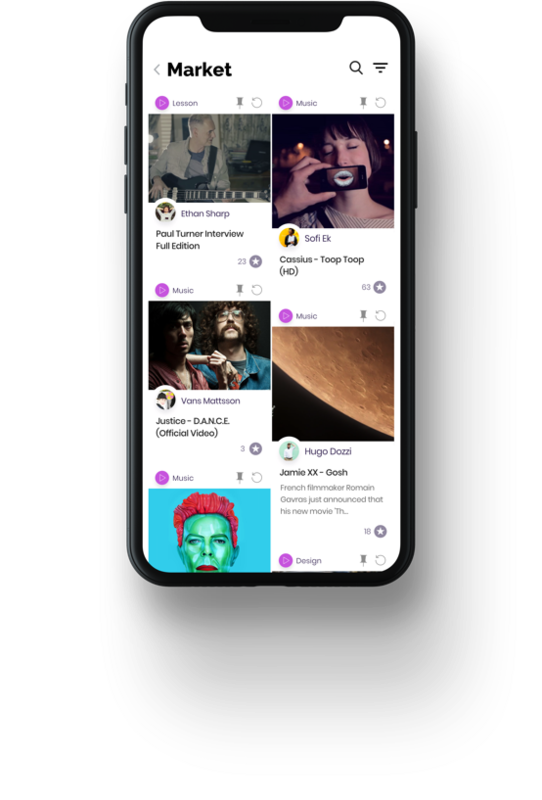 Therefore, we made it scalable so it can cope with a large amount of data, including published media content and a growing amount of data about users and their interactions. RubyGarage helped our client develop an effective tool for testing products, performing market validation, reaching users globally, gathering valid feedback, and providing analytics. Vootex helps businesses perform valid product testing easily, quickly, and cost-efficiently. The RubyGarage team definitely excels in their technical approach. Working on the engineering side, RubyGarage offered the most efficient architecture solution for our application. Another strong side this team demonstrated is business-orienting. Along with elegant technical solutions for big data storage and management, displaying detailed analytics, and ensuring security, RubyGarage handled all the design concept for our application. 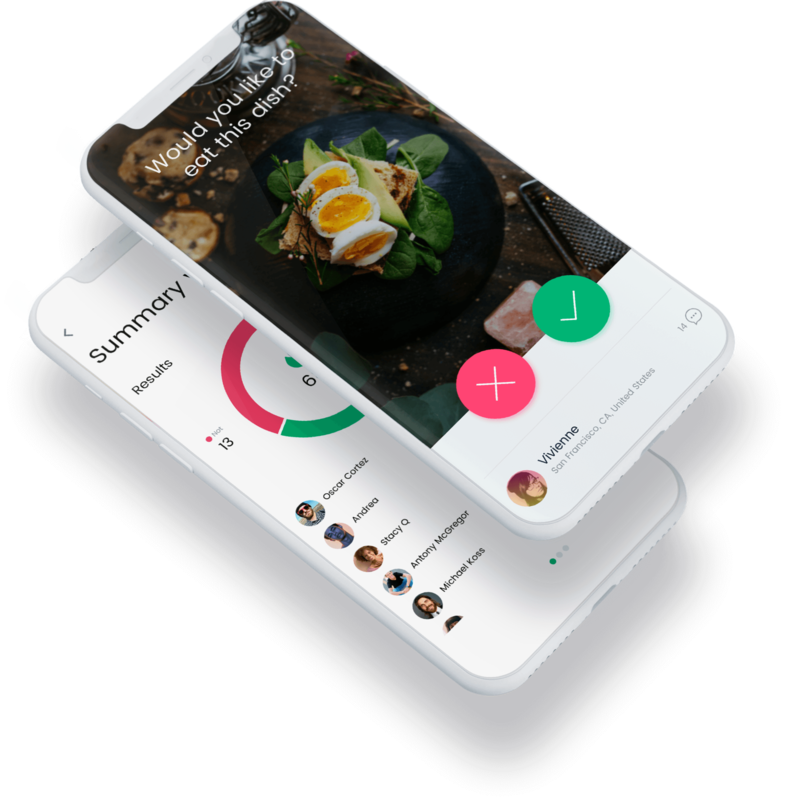 They came up with an idea how to wrap a market research tool into an appealing and interactive social voting application. Furthermore, ease of communication as well as willingness to keep in touch regularly and ensure timely deliverables are priceless. Overall, we would be happy to recommend RubyGarage in regards to their engineering experience, business-orienting, and professional attitude.